Arches upon arches upon arches. This place was like a playground for us "adults", and we had so much fun. Quinn & Victoria spend their summers in the Grand Tetons leading hikes, and they'll be getting married this summer in Yellowstone! 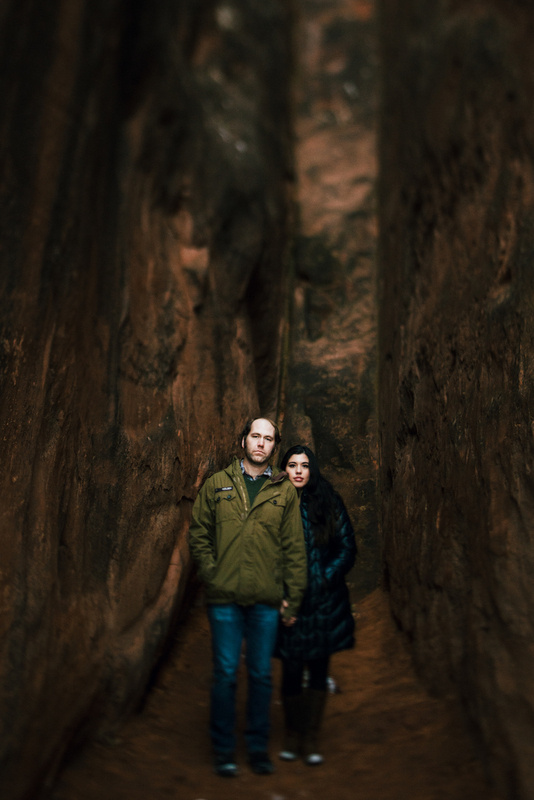 We're so stoked to have been apart of their engagement in their home-state of Utah, and we anticipate our next adventure together.